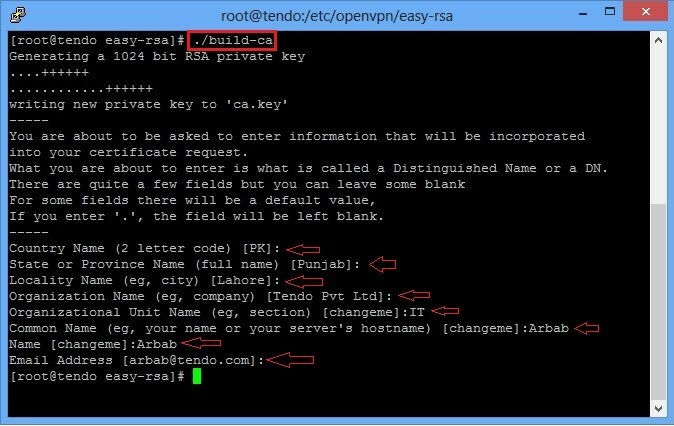 Note: tendo is my server name in above command, you can use your server name here. 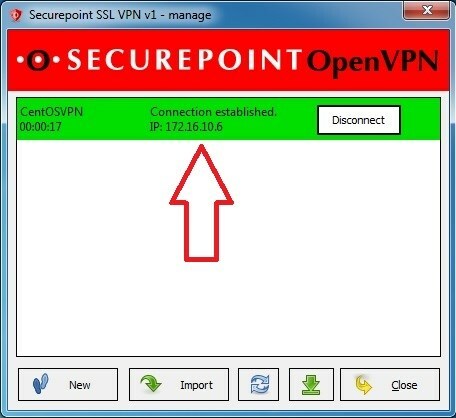 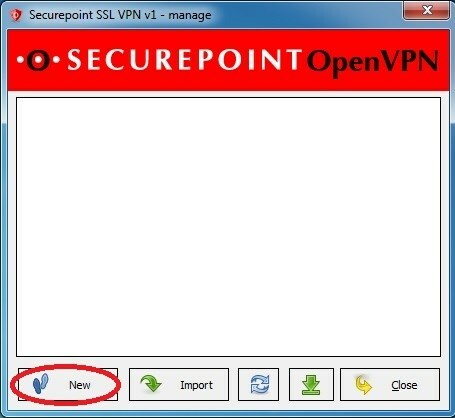 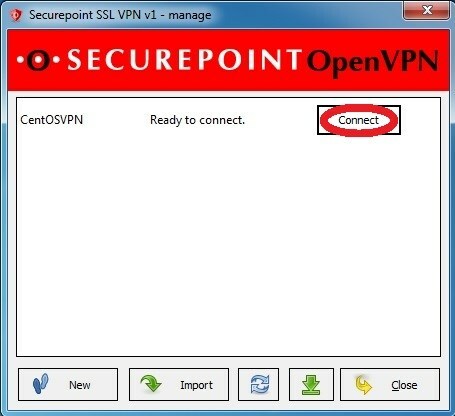 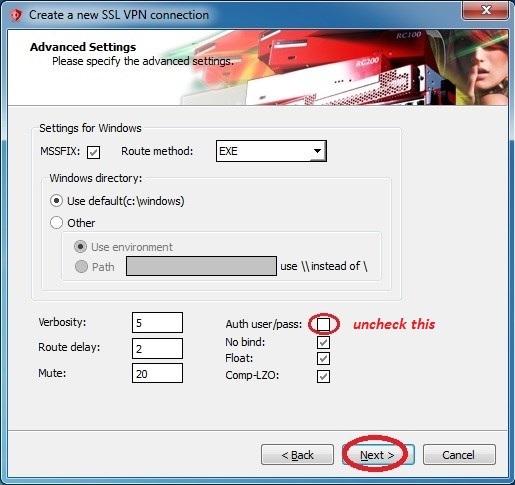 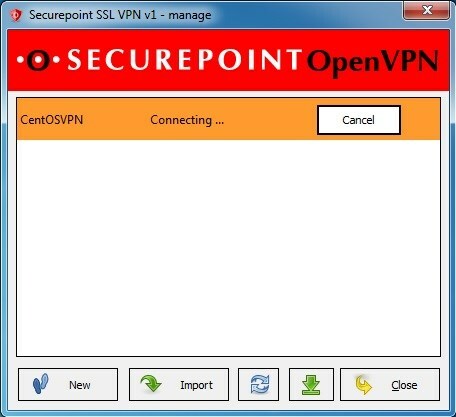 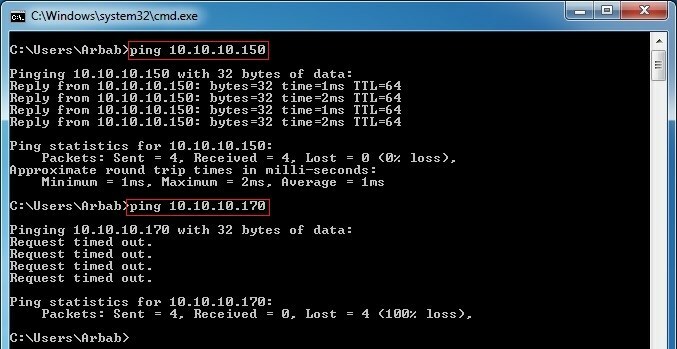 #VPN subnet for OpenVPN to draw client addresses from. 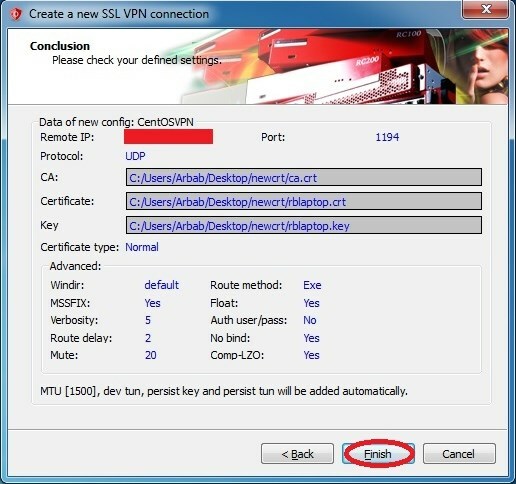 #private subnets behind the server. 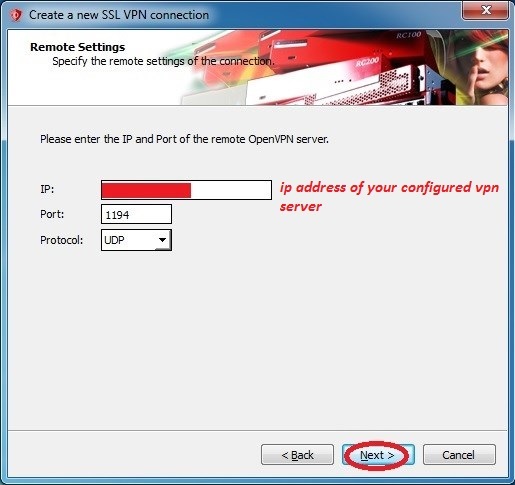 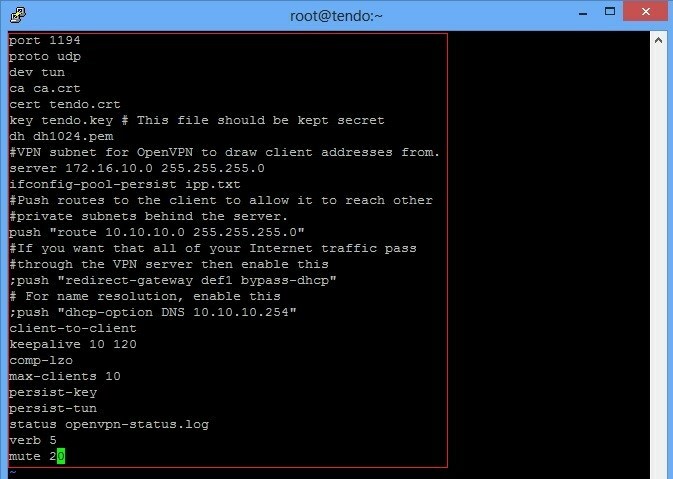 Note: Forward udp port 1194 to your internal OpenVPN server on edge firewall. 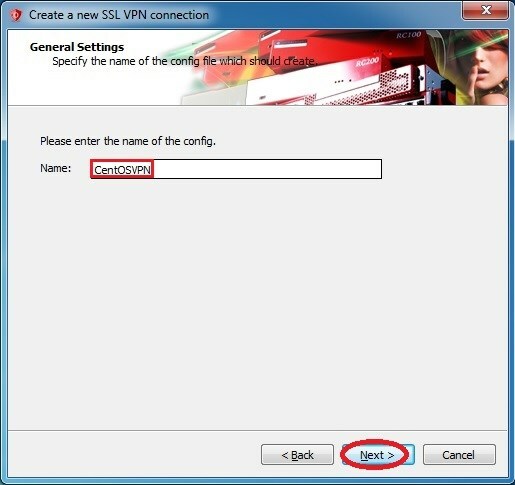 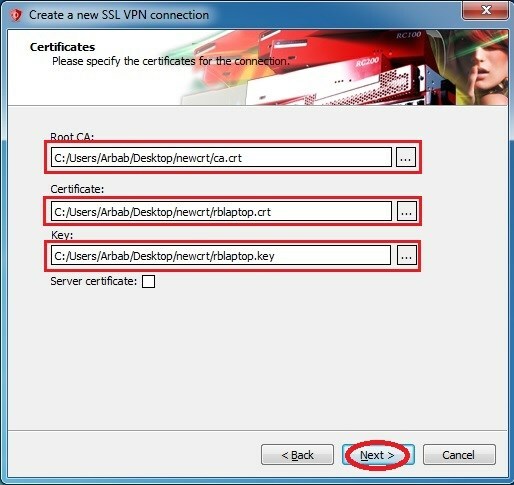 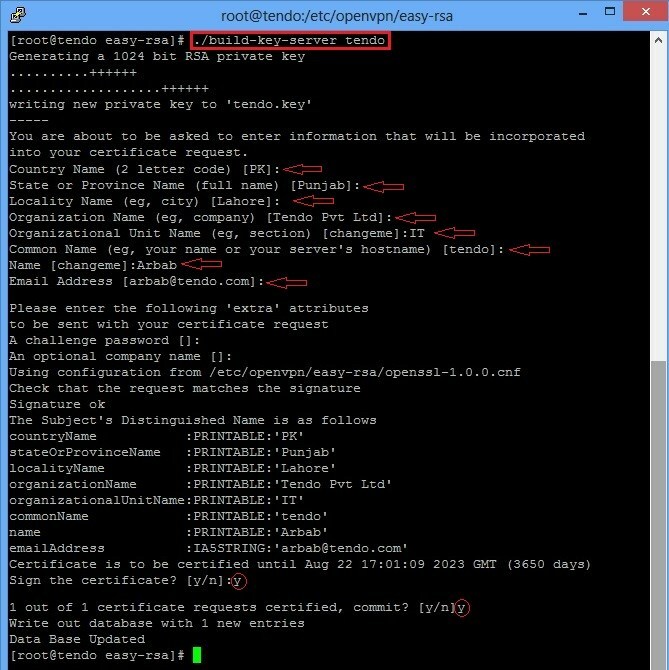 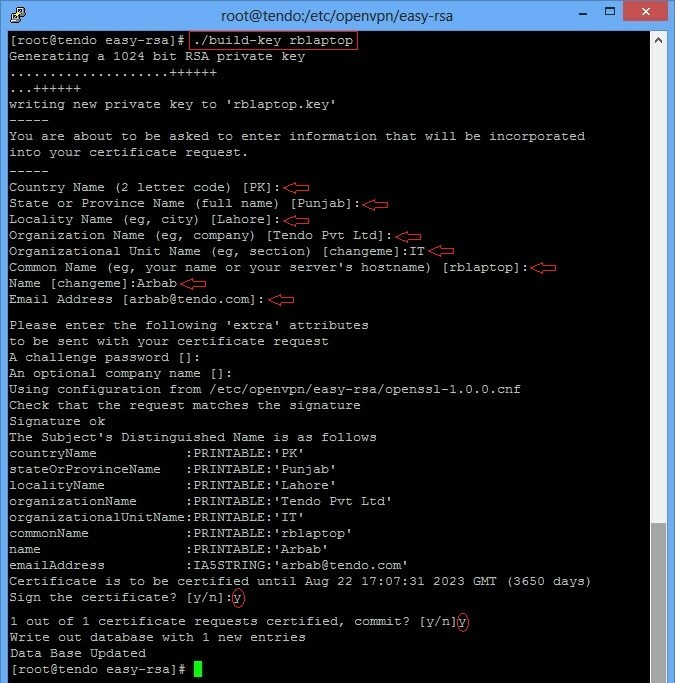 Note: rblaptop is my vpn client name in above command, you can use your client name here. 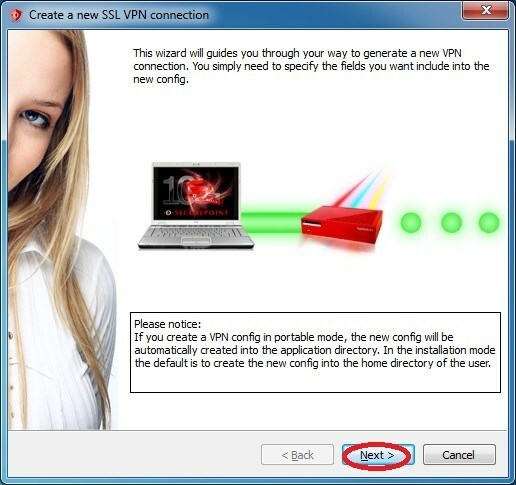 Your files name will be differ, so adjust them as per your need. 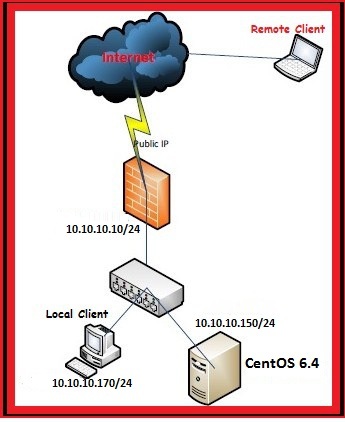 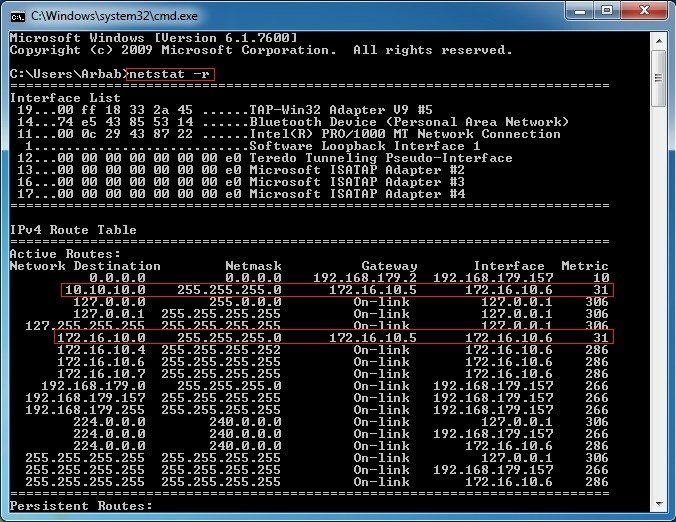 Create an iptables rule to allow the proper routing of VPN subnet.